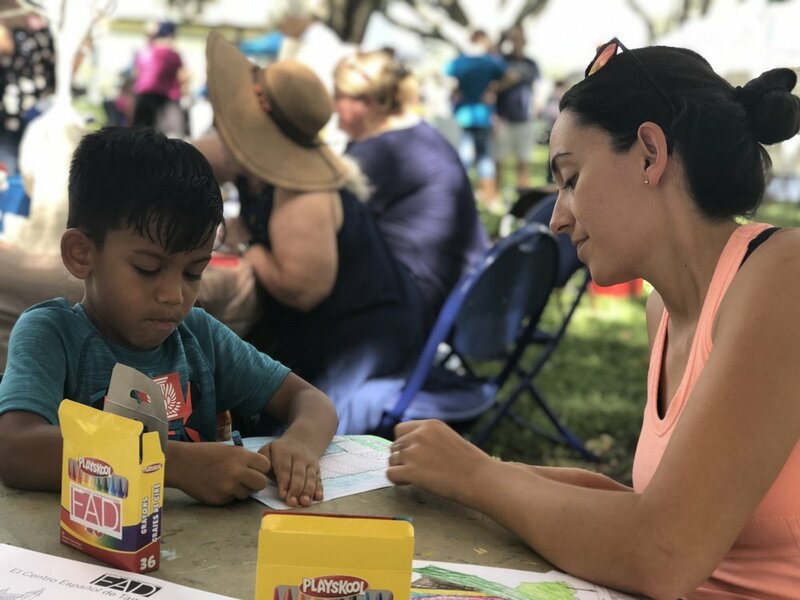 This year we had the honor of partnering with local non-profit organization Thornhill Foundation for the Arts (TFA), a Florida 501(c)3 corporation created to raise arts awareness in the Tampa Bay area and beyond. TFA is dedicated to enhancing the arts and supporting local artists, art teachers, emerging artists of all ages, and artistic programs and services. 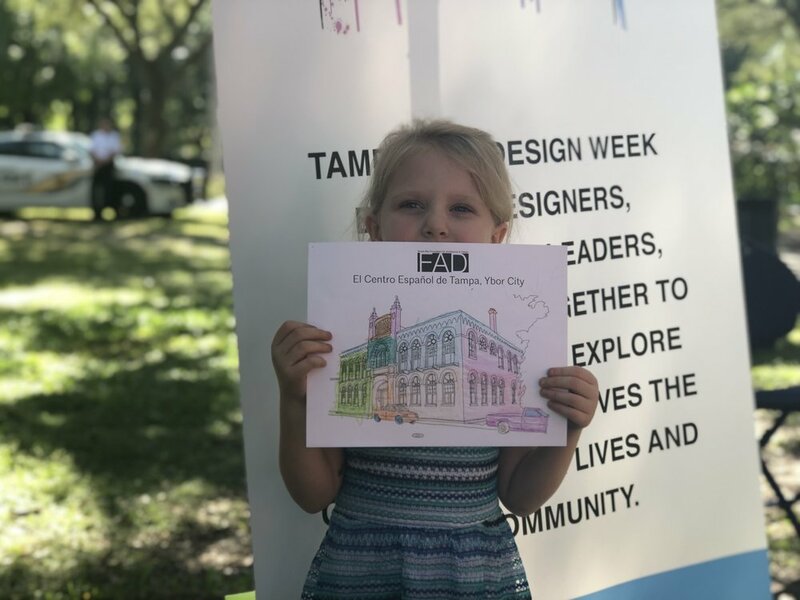 On October 10, The Tampa Bay Foundation for Architecture and Design was thankful to participate at the 2018 Art LAB Festival, at the Carrollwood Cultural Center, along with many other like minded local cultural organizations. The 2018 Art LAB festival was like no other: live painting contest for regional artists, activities for kids and adults, live music, an interactive balloon sculpture, and more! 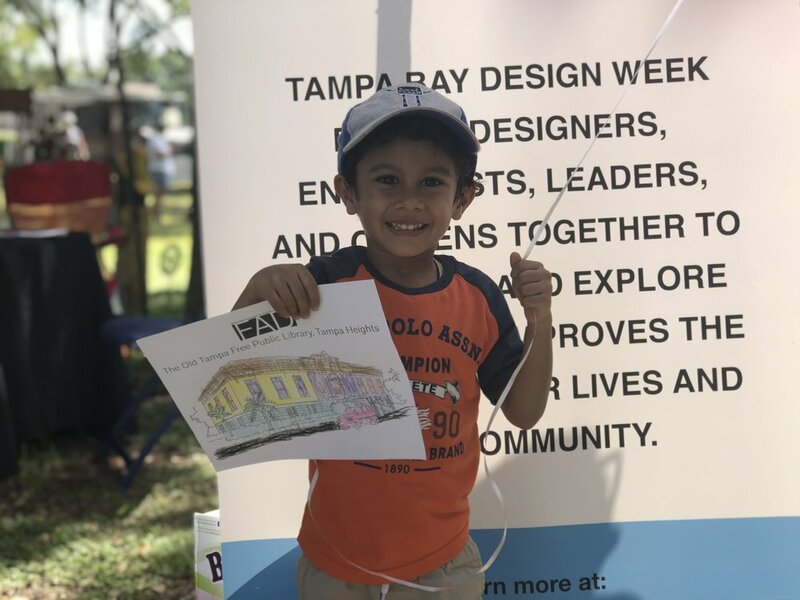 We got to spread awareness about Architecture and the Built Environment, and engaged the children of our community with coloring Tampa Bay’s buildings activities. Exposing synergy between artists and community, Art LAB raised funds for TFA’s newest program, providing small grants to art teachers for classroom supplies. Newer Post2018 Holiday Shop is Open Now!